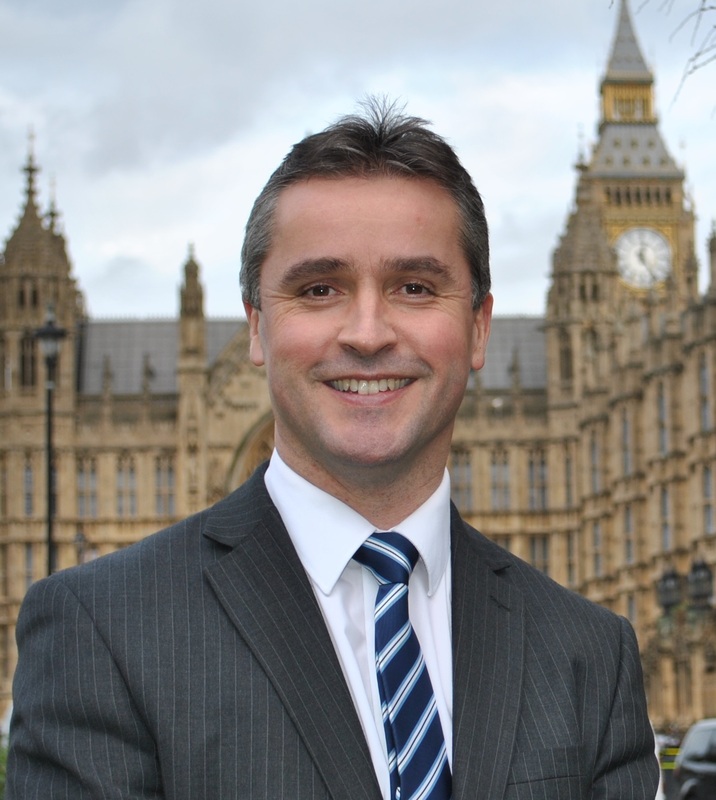 With winter on the way, Isles MP Angus MacNeil is calling on his constituents to ensure they are taking advantage of free help and support with energy bills. Christine McGourty, Managing Director of Scottish Gas said: “Winter can be a challenging time for households and many people will be concerned about their winter energy bill. There is help available and we urge customers to get in touch to find out what advice and support is on offer. “In the long term, energy efficiency is still the best way to save money on bills. Scottish Gas is pleased to be working with government at all levels to roll out free loft and cavity wall insulation for eligible households, and you don’t need to be a Scottish Gas customer to sign up. Other energy efficiency schemes are available through local agencies like Tighean Innse Gall or the Scottish Government directly. Call the Home Energy Scotland hotline on 0808 808 2282 for help and advice. Make sure you are on the best gas and electricity tariff for you. Scottish Gas tells customers in every bill if they have a better tariff for them, allows customers to switch between its tariffs without paying a penalty charge and offers flexible payment plans which allow customers to set and manage their own payments. Anyone worried about their energy bill can call Scottish Gas on 0800 048 0202 to discuss the help available. Constituents may be entitled to extra support from the Government and their energy supplier if they meet certain criteria. Last year thousands of Scottish Gas customers in the UK received the Warm Home Discount – a one off discount of £140 on the electricity bill. Scottish Gas has the broadest eligibility criteria of all energy suppliers. Scottish Gas customers should call 0800 072 8625.